From healthcare to manufacturing and everything in between, we’ve been the behind-the-scenes marketing arm of many successful companies. In an industry where print ads and trade shows are the status quo, Whirlwind Steel decided to ditch the old school tactics and invest in online marketing instead. By focusing on SEO, blogging, lead generation and other inbound tactics, we helped Whirlwind grow their traffic, leads and customers by record amounts. 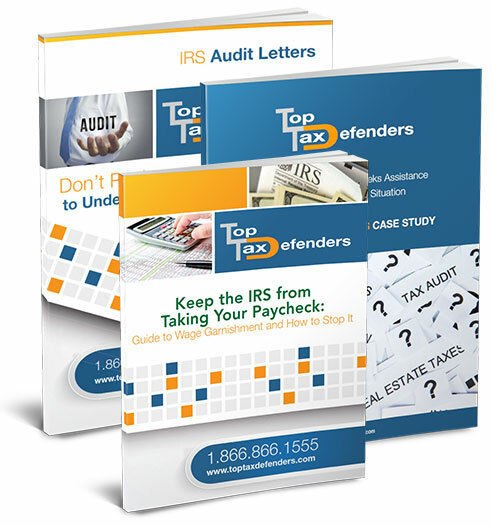 When you’re working with tax professionals, it’s all about the numbers. Top Tax Defenders – a tax resolution firm investing heavily in radio and billboards, came to us wanting more return on their advertising spend. Using content to educate their prospects, we were able to generate qualified leads for them at less than half the cost of outbound. 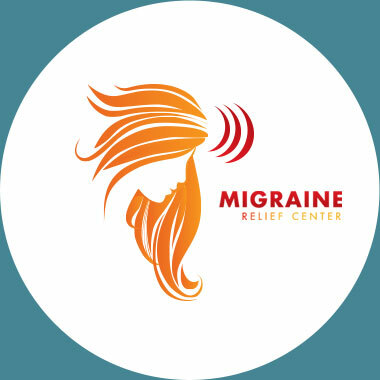 When we started working with the Migraine Relief Center, they were a growth-minded, two-man operation with a mission to end migraines for their patients. We implemented an integrated marketing plan to educate and attract new patients from across the country – driving their expansion into 3 new cities. 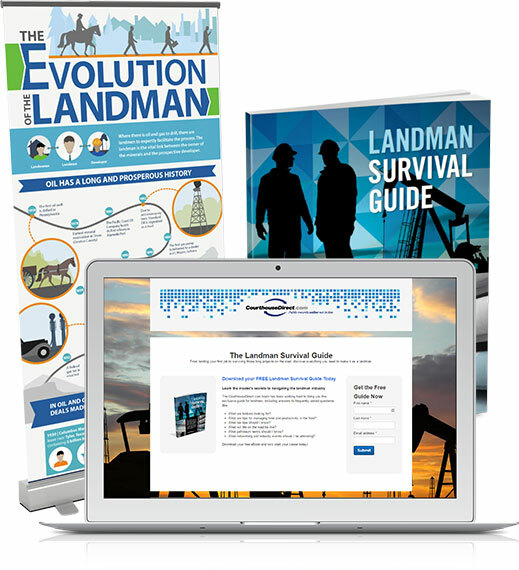 CourthouseDirect.com, an innovative technology company that provides access to courthouse documents online, wanted to get their products in front of the landman vertical of the oil and gas industry. By creating hyper-relevant content and PR buzz within the industry, we helped them reach thousands of land professionals and generate over 1200 qualified leads – and counting. Schedule a call with a strategist to discuss what kind of results you should be getting from your marketing.